New-to-me articles, blog posts, and similar things from around the blog o’verse. Subjects may or may not be on speculative fiction, the art of writing, the life of a writer, editing, and general geekery. August 2011 edition. 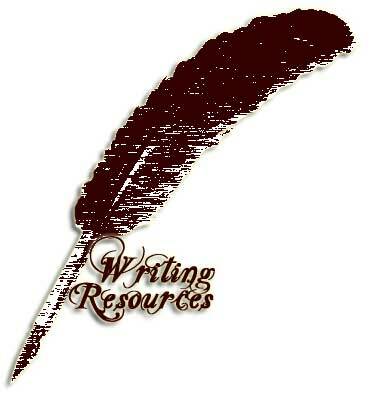 This entry was posted in Other People's Posts, Reader's Life, Resources and tagged non-fiction, publishing world, writing resources. Bookmark the permalink.